The R480 Disc is our strongest, stiffest disc bike we offer that is perfect for the riders that constantly push huge watts. The R480 Disc is a thoroughbred race beast for the competitive cyclist with a disc brake option. We have introduced disc brakes to the majority of our road bikes and it includes the top of the line Performance level bikes as well. It’s one of the strongest road bikes available from Lynskey Performance, perfect for riders pushing huge wattage over long criteriums or road races. 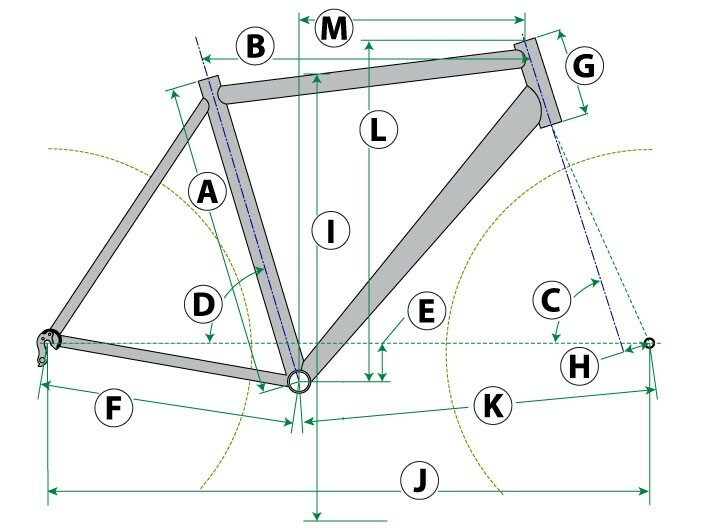 Achieving the frame’s strength requires a unique manufacturing process. The R480 Disc begins life as sheets of 6AL/4V aerospace titanium alloy - the best of the best. From here, the alloy sheets are rolled into tubing and seam welded together by Lynskey. These newly-formed tubes create the R480’s front triangle. This process ultimately gives the R480 its incredible stiffness for ultimate power transfer on the road. For the R480 Disc frame, we’ve incorporated a tapered, integrated head tube for confident handling and a clean design. Additionally, Helix-shaped seatstays resist vertical flexing for fantastic sprinting and climbing. With the R480’s race performance and long-lasting durability, its easily to see why this is a top Performance bike.